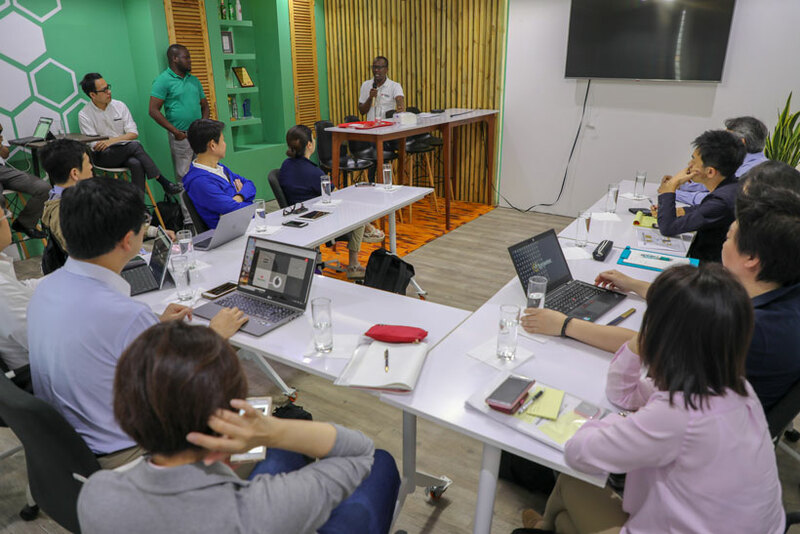 Keio Business School from Japan visited Smart Lab on March 7th, 2019 with an aim to learn about the innovation ecosystem in Tanzania and to also get an insight on the Smart Lab projects and scope particularly in connecting learning institutions with corporates. 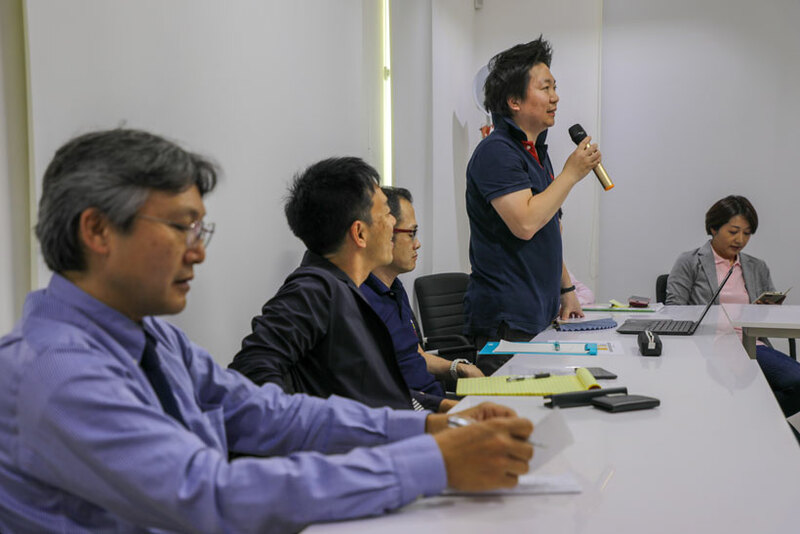 The team from Keio Business School included a few university staff members and several MBA students who got a chance to pitch their ideas and got feedback from the Smart Lab team. 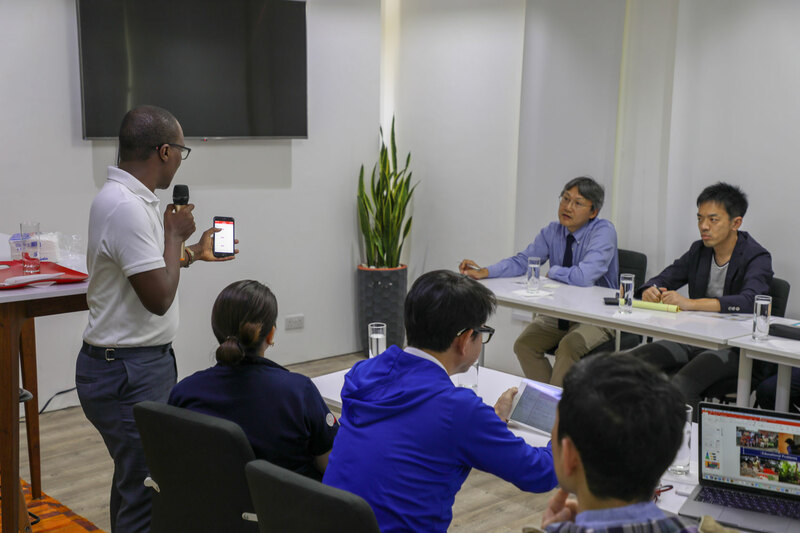 They also had a one on one with Edwin Bruno, the CEO of Smart Codes who explained the various products that have so far been produced by Smart Lab/Smart codes such as M-Paper, Primus, and Kwanza as he also explained the different circumstances under which ideas can be brought to life and remain sustainable. 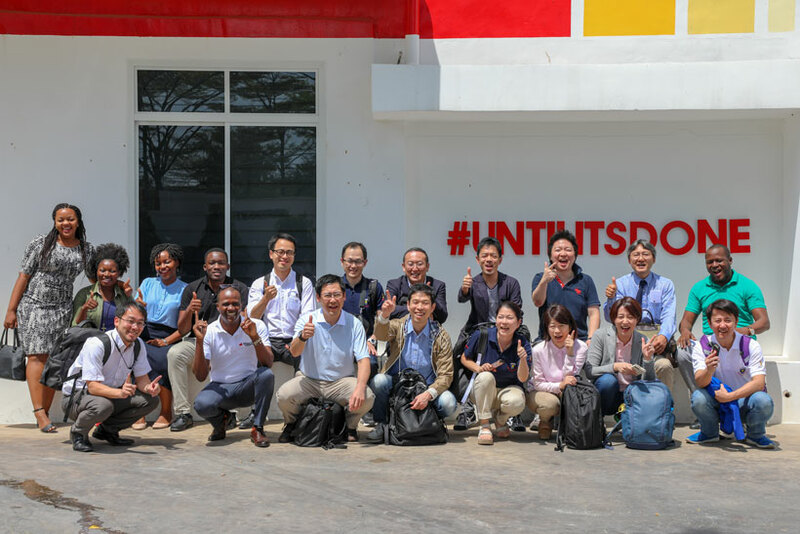 In pictures is the teams from Keio Business School and Smart Lab during the workshop.